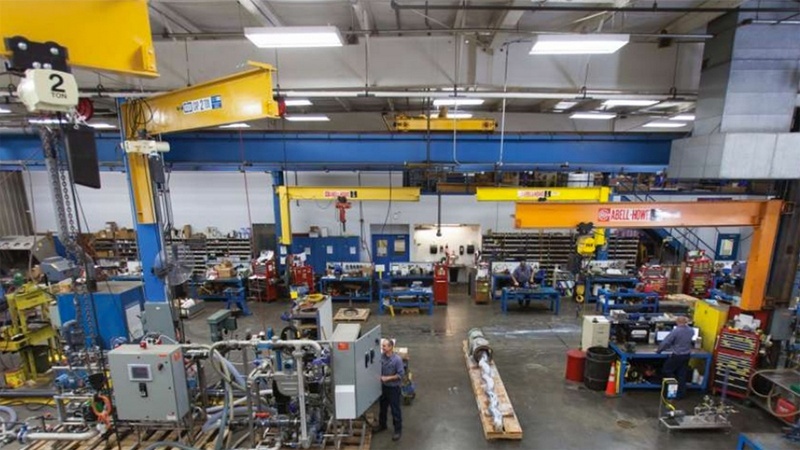 The client is Crane Engineering, a provider of fluid process solutions including fluid system design, equipment sourcing & selection, fabrication, installation, and service/repair. The company has been in business since 1939. At the time Crane contacted Weidert Group, its business was growing steadily but it became clear that customers were in large part unaware of the breadth of products and services the company offered. As a result, most were buying only pumps from the company; they didn’t know that they could be doing more of a “one-stop” purchase of related products and services. In addition, most did not know the company had a staff of engineers who could customize solutions for specific challenges. The marketing manager for Crane had been reading about inbound marketing and decided she would bring Weidert Group in to talk about the viability of this approach for Crane. Crane’s website was essentially a detailed online brochure, offering information about products and services but nothing in the way of content that would answer specific questions the company’s prospects have. Providing content that addresses specific points in the prospects’ buyer journey; basic content for those just starting their search for a solution, more detailed information for those “kicking tires” of options available to them, and an offer for a free consultation or other valuable service for those who are ready to buy. Showcasing Crane’s wide range of expertise with related demonstrations in content – both through blog articles and downloadable cotent offers. Educating prospects on methods and equipment they may not have known about. This was especially important because many of Crane’s prospects are younger people new to an engineering position who therefore don’t have a history of dealing with specific challenges or with working with a specific vendor partner. 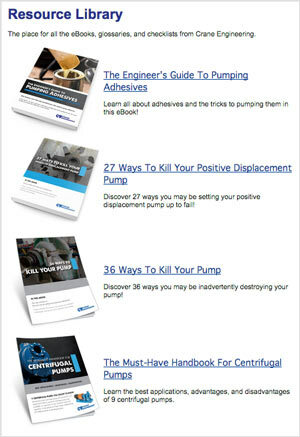 Crane’s first blog post, “What is Pump Cavitation?” has over 31,000 views (as of February 2016). Of those views, the article has converted 36 lead submissions using the content offer featured in the article. Not all posts (the company’s first post was in June 2014, and they’ve posted over 200 to date as of February 2016) have seen as much traffic, but the majority have views in the triple digits and many in the thousands. For a niche industry, Crane has truly positioned themselves as a thought leader.